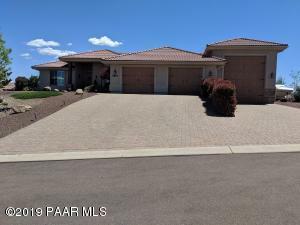 Conveniently located in the heart of Prescott Lakes and just 10 minutes from downtown Prescott, this beautiful single level, split floor plan home offers 3 bedrooms, 2 baths plus an office and dining room. 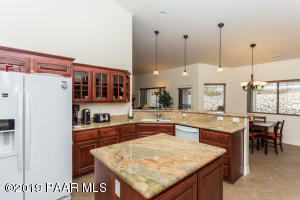 The delightful kitchen features beautiful granite countertops, a large island and extensive cabinetry and storage. 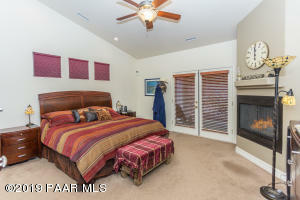 Peaceful corner fireplaces are located in the living room and master bedroom to provide comfortable heat and ambiance. 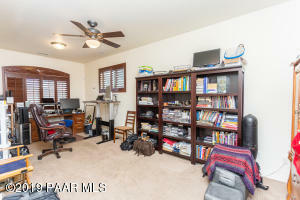 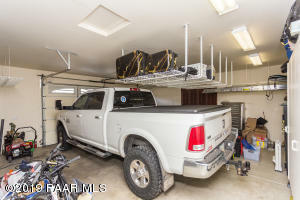 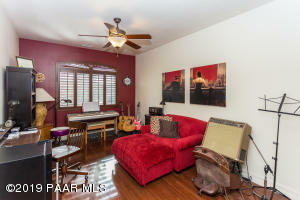 A large ''bonus room'' is located off the garage. 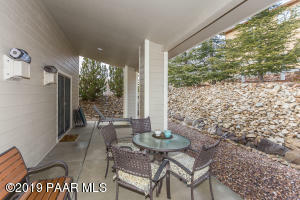 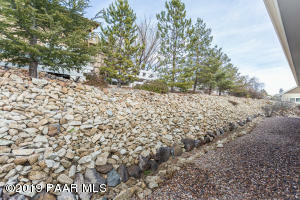 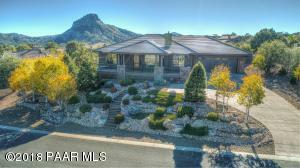 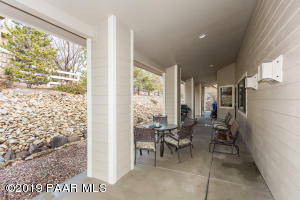 The serene patio is surrounded by beautiful rock landscaping that allows maximum enjoyment. 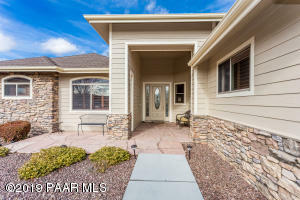 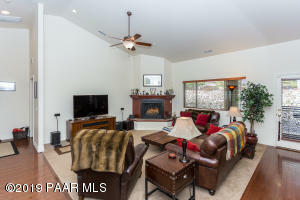 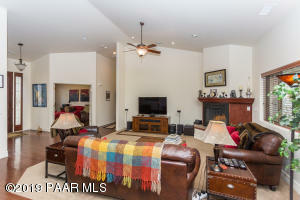 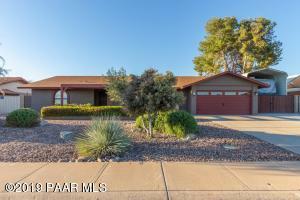 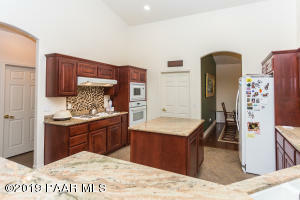 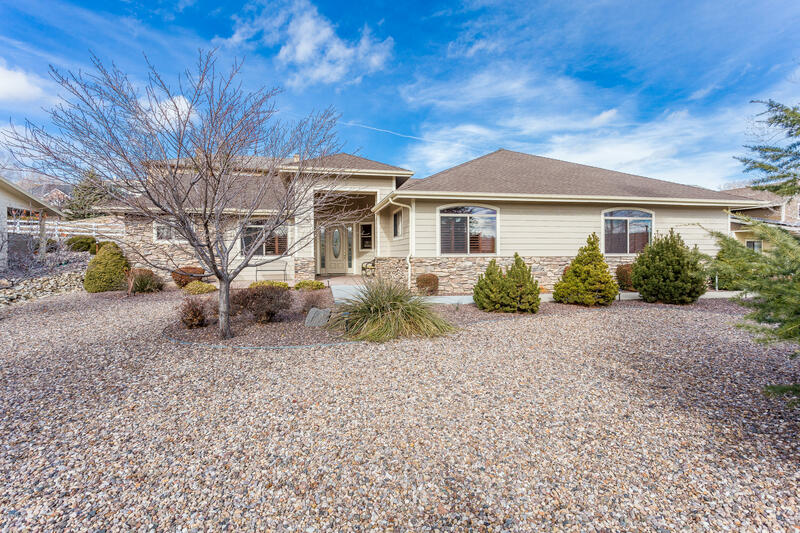 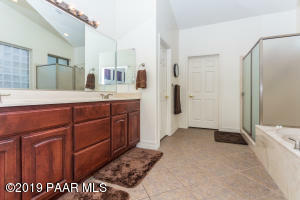 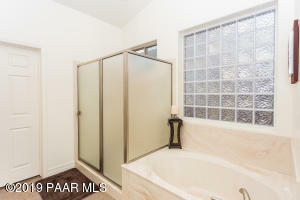 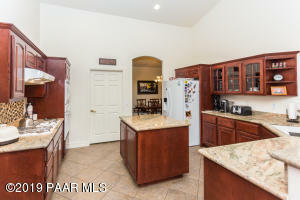 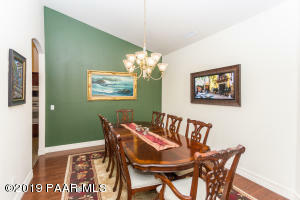 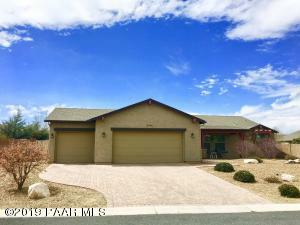 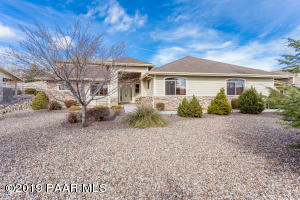 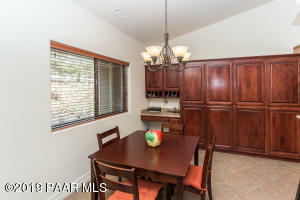 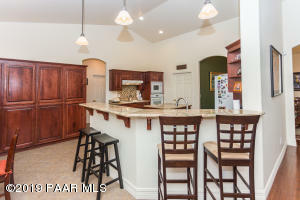 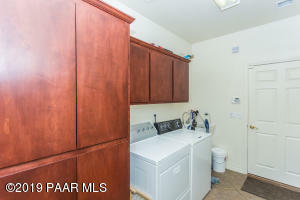 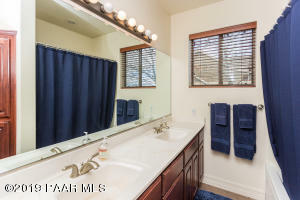 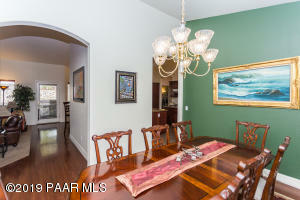 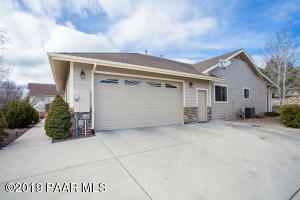 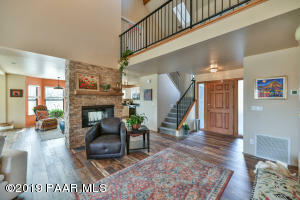 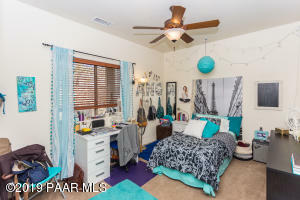 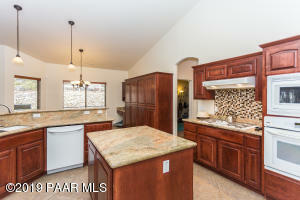 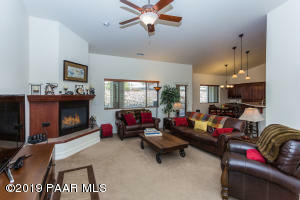 This home is walking distance to the Prescott Lakes clubhouse, restaurant and fitness center. 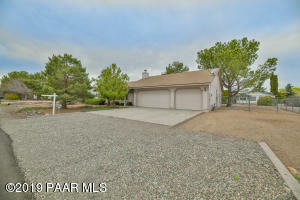 Willow Creek to RIGHT ON Smoke Tree to LEFT on Golden Bear Drive to 2nd Home on the RIGHT.From HWY 89 North, LEFT on Prescott Lakes Highway, LEFT on Smoke Tree, to RIGHT on Golden Bear.